The Nigerian Air Force (NAF) said its Air Task Force (ATF) of Operation Lafiya Dole, has recorded further gains in the ongoing air interdiction operations designed to wipe out remnants of Boko Haram Terrorists (BHTs) within the fringes of Lake Chad. 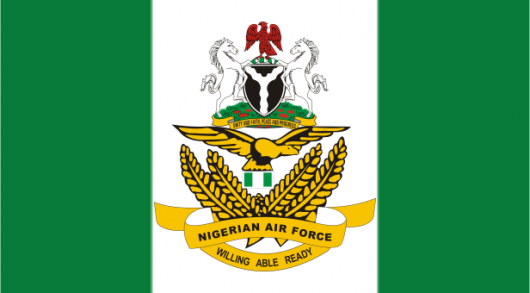 The Air Force in a statement issued yesterday by its Director of Public Relations and Information, Ibikunle Daramola said the operation occurred as the ATF Monday conducted air strikes on BHT camps at Zanari and Tunbun Rego in Borno State. an attack on own troops locations around the Lake Chad area. fighter aircraft acquired and attacked both locations, neutralizing several BHTs, with only few survivors seen fleeing the area. These were later mopped up by follow-on rocket strikes.